Tangren Cultural Film Group (TANGREN) sponsored the 22nd Japanese Film Festival Australia (JFF Australia) in 2018. As one of the most important media partners of JFF, Tangren Cultural Film Group is committed to introducing high-quality Asian movies, promoting Asian culture and increasing the awareness of JFF. The 22nd JFF Australia enjoyed a great success from 17 October to 2 December 2018. Over 26,000 filmgoers joined the festival. 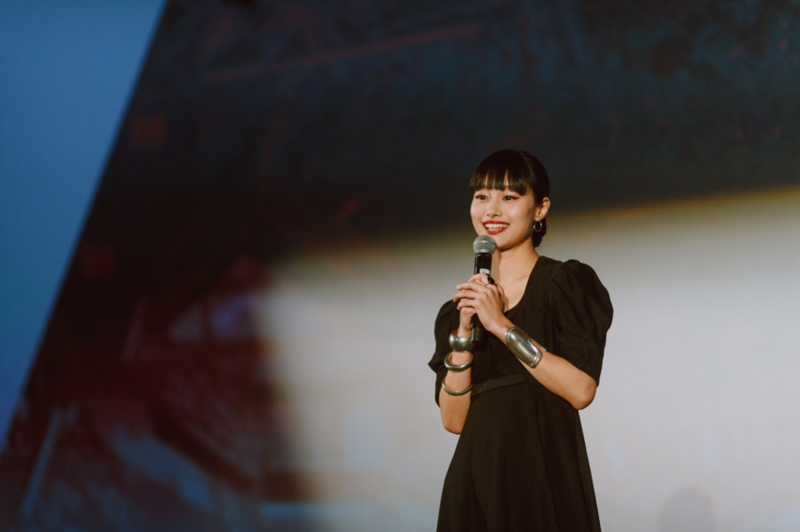 The 22nd Japanese Film Festival was touring to 16 cities in 19 venues across Australia, delivering 46 films in three program streams. The theme for this year was EXPECT THE UNEXPECTED and we presented our most diverse program yet, covering subjects such as discovering your cultural background, supporting a partner with an illness, or overcoming societal disadvantages. We hope that the films you watched offered new insights to aspects of Japan (and other countries) which you had never encountered before and left you with a few things to ponder and debate over. The popular films of this year include One Cut of the Dead, The Travelling Cat Chronicles, Tampopo, The Night Is Short, Walk on Girl and Oh Lucy! TANGREN is dedicated to promoting Asian movies. TANGREN distributes films from different countries, including China, Japan, Korea and Thailand. 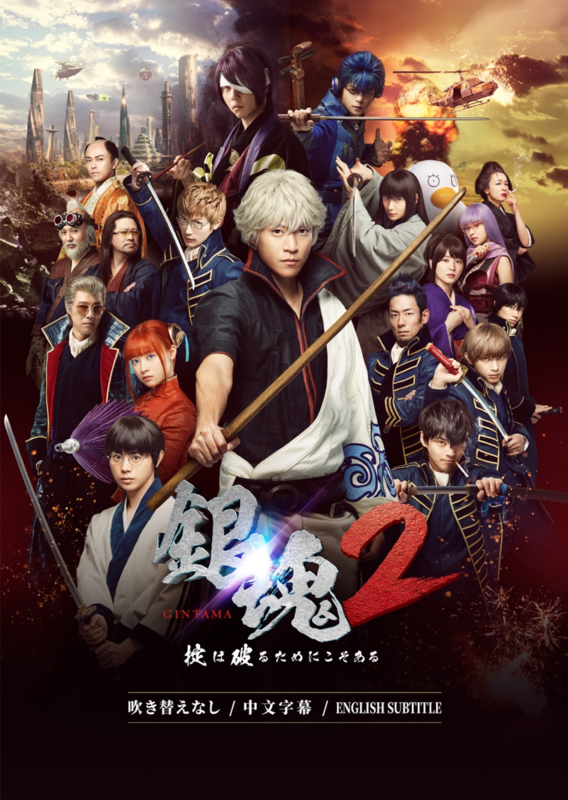 Gintama 2 and Inuyashiki are Japanese blockbusters that were distributed by TANGREN in 2018 and were appreciated by many movie lovers. TANGREN has built a cooperative relationship with JFF. TANGREN posted and shared the relevant content on social media platforms, such as Facebook, Instagram, WeChat and Weibo for the purpose of increasing the popularity and awareness of JFF movies. 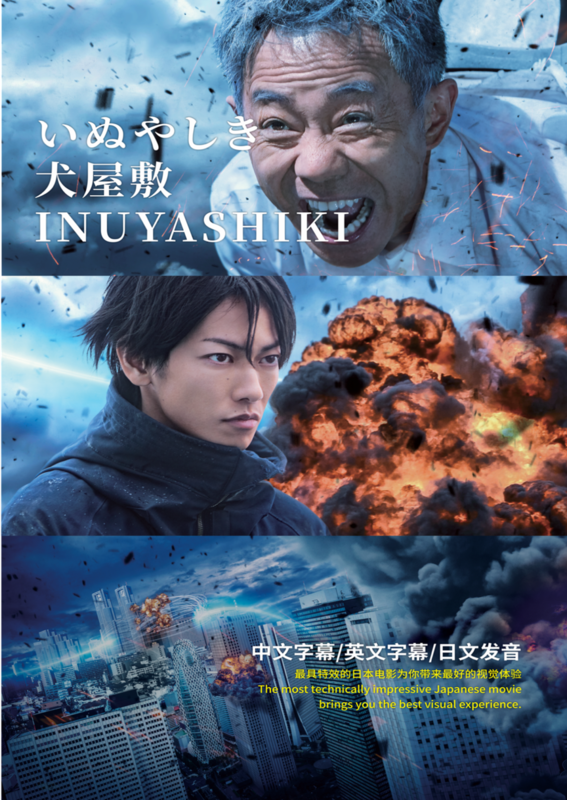 The 22nd JFF Australia had the opportunity to showcase a vast variety of cinematic delights, combining international film festival favourites, huge Japanese box office hits and little-known indie gems to audiences across Australia. JFF also brought out special guests from Japan for Q&A evenings and film screenings, as well as programs events for audiences to enjoy Japanese traditional and pop culture. Copyright © 2018 TangRen Cultural Film Group.